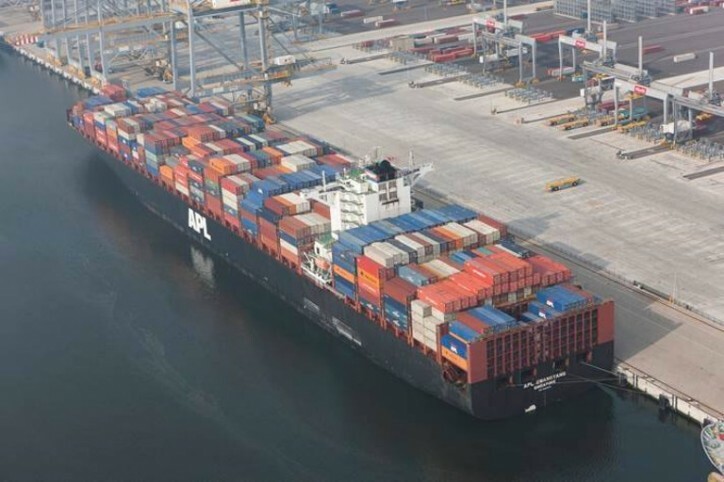 APL yesterday unveiled the new weekly China Australia Service 6 (CA6) that will connect the central and southern China ports of Shanghai, Ningbo and Yantian to the largest eastern Australian cities of Sydney, Melbourne and Brisbane. Designed to provide the industry's fastest transit times, CA6 promises to deliver shipments from Yantian and Shanghai to Sydney in 11 and 14 days respectively. With CA6 complementing APL's China Australia Service 3 (CA3), China Australia Service 2 (CA2) and China Australia Service (CAS) that provide weekly coverage between China and Australia, APL shippers can expect to benefit from yet another shipping cut-off time from Shanghai and Shenzhen to eastern Australia each week. The first effective sailing of CA6 is scheduled for 17 August from Ningbo. The service will call the ports of Ningbo, Shanghai, Yantian, Sydney, Melbourne and Brisbane. Click here for more information on the new CA6.